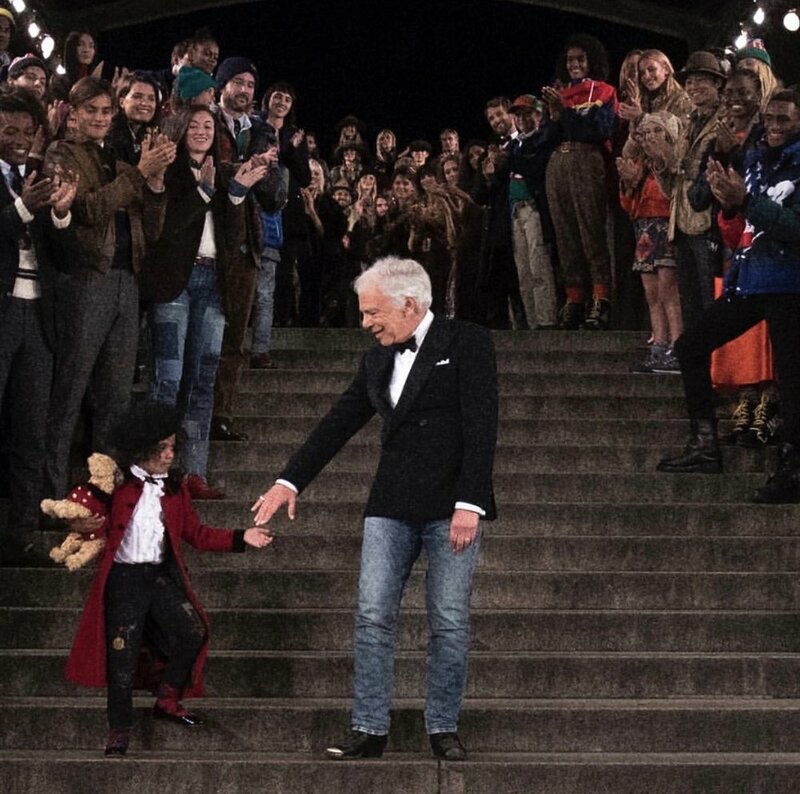 Ralph Lauren celebrated his 50th Anniversary with an exclusive show held at Central Park, from one of New York City’s most iconic landmarks, the Bethesda Terrace. 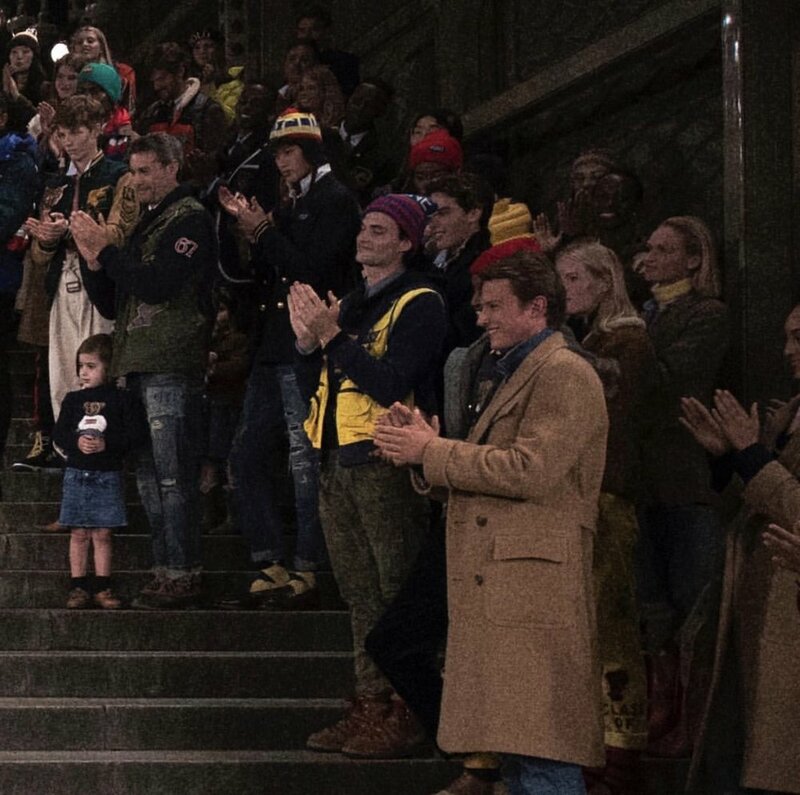 Since his debut show in 1971, Ralph Lauren has championed a timeless style, bringing together a multi-brand, multi-generational celebration of the World of Ralph Lauren and the next chapter of iconic American style, into one show. The show featured an innovative digital installation from the RL archive, a multi-generational runway, and an elegant seated dinner. 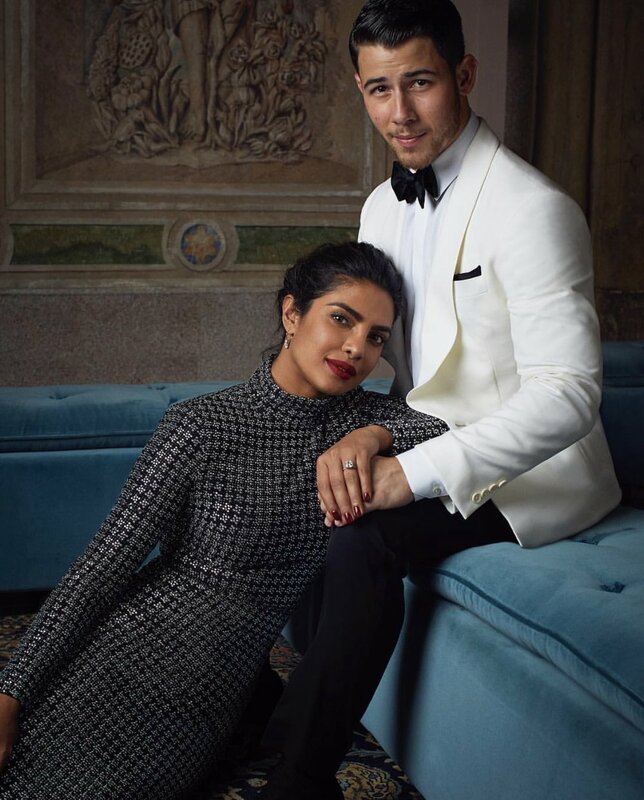 Guests included close friends, fellow designers and the elite of the fashion industry such as Kanye West, Oprah Winfrey, Jessica Chastain and Blake Lively who were all front row along with designers, Vera Wang, Calvin Klein, Kevin Baker, Donna Karan, Michael Kors, and Lance LaPere. 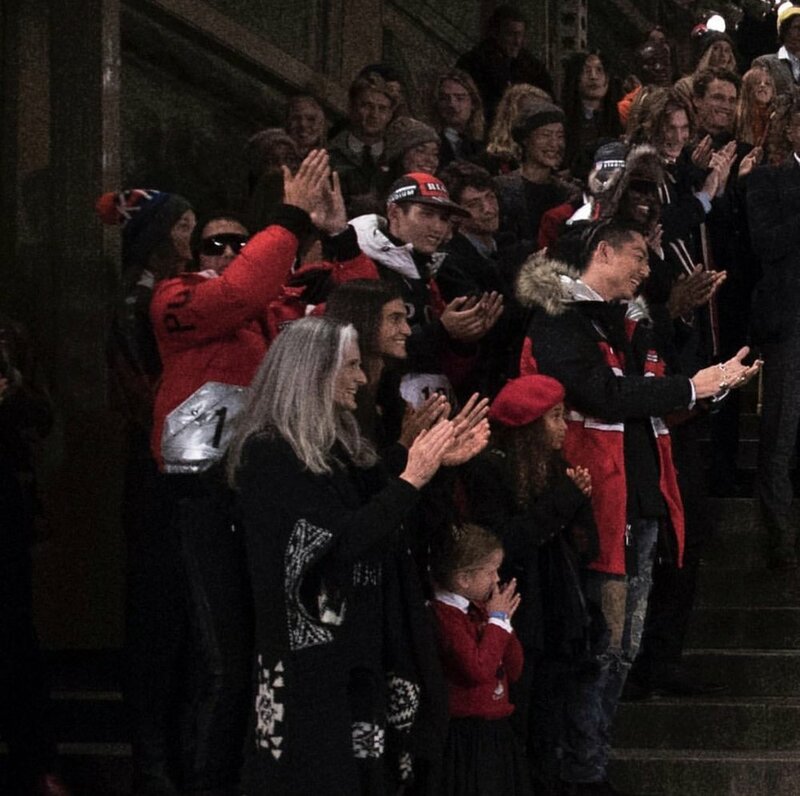 Gigi Hadid and Kaia Gerber both graced the runway wearing the elegant collection that combined textures such as jewel-tone velvets, royal embroidery and charming patchwork ensembles. 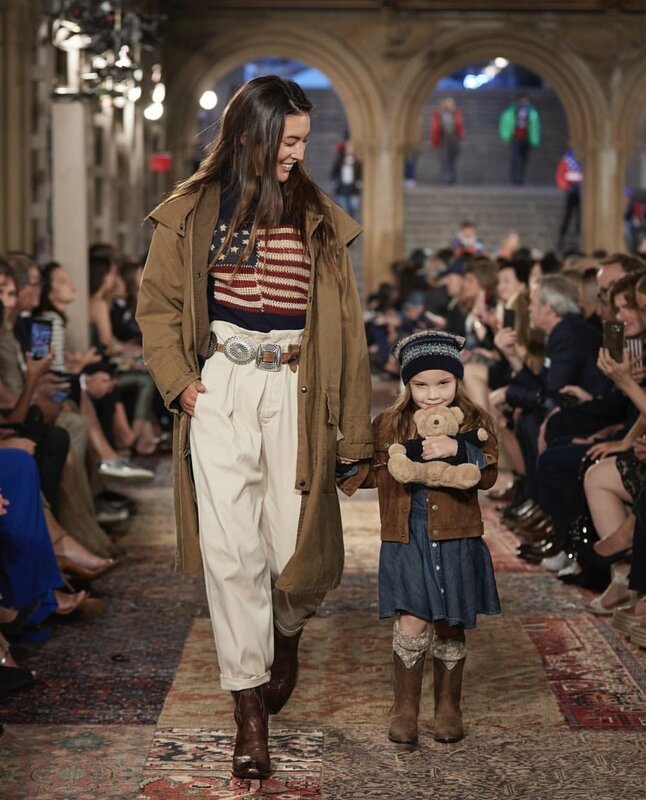 The collection as a whole exuded American heritage with the classic 'Ralph Lauren style' - chunky sweaters featuring the US flag & the iconic Polo Bear, denim jackets and blue jeans. Based on the past 50 years of influences, dreams, and traditions, Lauren combined the iconic sportswear/preppy style from his Polo line, with elegant evening wear from his core range bringing together the best of the Ralph Lauren. 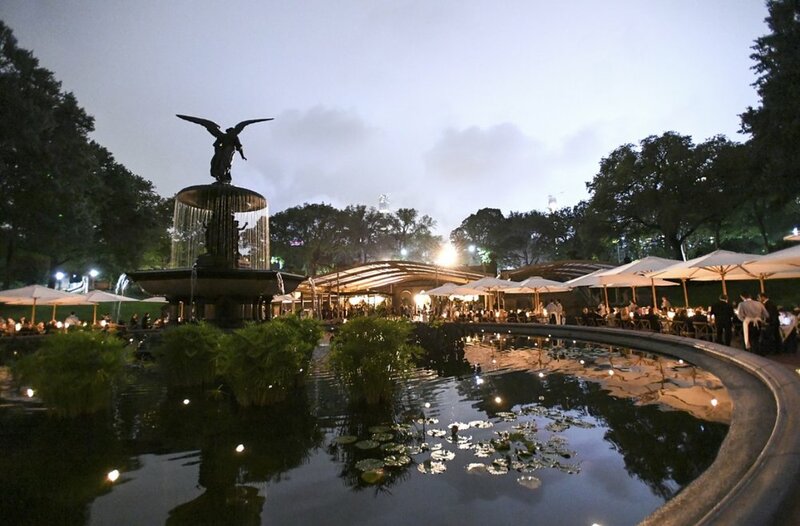 Following the show, a seated dinner around the iconic Bethesda Fountain was held. Details and table settings were inspired by the courtyard at Ralph's, the Mr. Lauren restaurant on Boulevard St. Germain in Paris. Bespoke blue-and-white floral china, striped textiles, handmade bread baskets, and select pieces from the Ralph Lauren Home collection all accompanied the classic American menu inspired by Ralph Lauren Restaurant, The Polo Bar, based in New York. R.R.L filets from Lauren's own R.R.L ranch are just one example of the delicacies on the menu.